Regardless of sector, administrative functions like government processes, finance, human resources, regional, international and global procurement, IT and other non-manufacturing support units (in accounting grouped under Selling, General and Administrative Expenses) make up a common set of activities necessary to meet the organisation’s goals. Depending on the industry, they also represent more than 50% of all costs related to meeting customer demand. 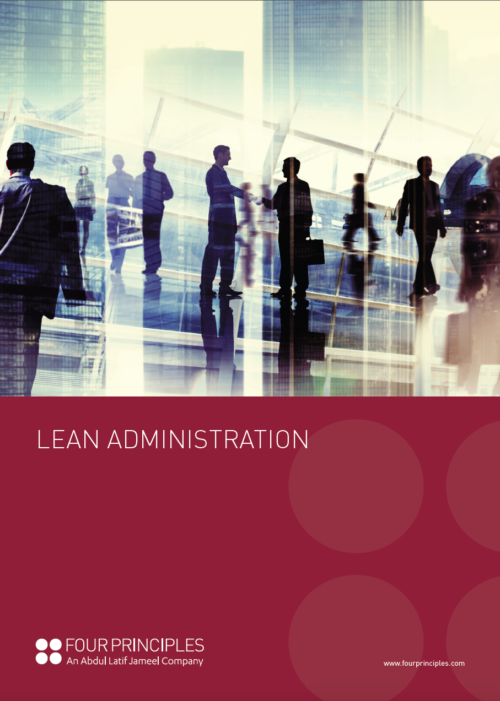 Administrative functions are a prime area for significant Lean implementation. Since Lean considers value from the customer’s perspective, the fact that 75%-90% of administrative activities do not add value makes them an area of potentially substantial savings. 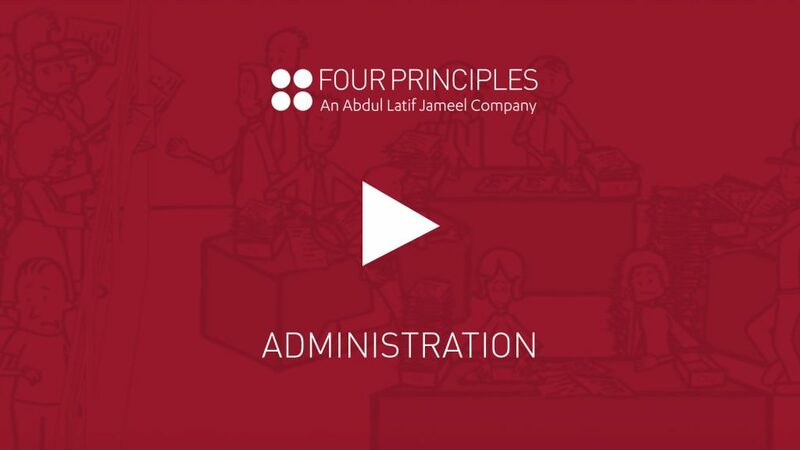 Unfortunately, the outputs of administrative functions often overlap one another or are intangible and difficult to quantify. As a result, administrative expenses are often referred to as “black box” and overlooked or neglected by improvement initiatives. Lean Thinking, however, identifies what others regard as a problem area as an opportunity for significant savings. Although manufacturing and shop floor activities are easier to quantify, office processes can be quantified in just the same way. In an office environment, there is a myriad of activities and processes that contribute to waste that can be eliminated, but often the benefits this can offer are unappreciated – or no mechanisms exist to measure administrative waste. As order capture and processing accounts for 50%-80% of the total lead-time between an order or request being received and the product or service being delivered, it is clear that significant improvements can be made that not only reduce costs and improve profitability whilst freeing up staff and resources for other tasks, but also enable dramatically reduced lead-times and improved value from the customer’s perspective. Wastage hides across all manner of administrative functions – from physical considerations such as transportation, handling and movement to inventory, downtime caused by waiting for clarification or correction from upstream processes and over-processing and unnecessary bureaucracy.